It’s a fact that we breathe air day and night. In substances that support life, air comes before water in importance. 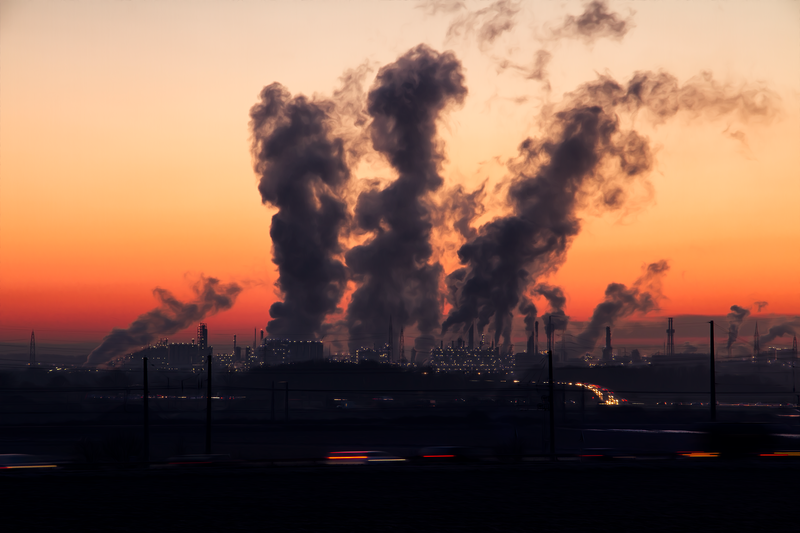 Scientific studies suggest that air pollution is twelve times more harmful than water or food pollution. In India, an emergency like situation exists due to increasing air pollution. Gurugram, Ghaziabad, Faridabad, Bhiwadi, Noida, Patna, Lucknow, Delhi, Jodhpur, Muzaffarpur, Varanasi, Moradabad, Agra, Gaya, Jind, Kanpur, Singrauli, Kolkata, Pali, Rohtak, Mandi Gobindgarh, and Ahmedabad. In the same report, it’s clear that there are very few Air Monitoring Stations established by the Indian government. China is way ahead in this. It means there can be more Indian cities on this list, but their data is absent due to lack of infrastructure. Out of 4,000 Indian cities, only 691 manual monitoring stations are there, and only 64 cities have CAAQMS (Continuous Ambient Air Quality Monitoring Stations). In the Environmental Performance Index, India ranks 141 out of 180 countries. PM 2.5 means very fine particulate matters less than 2.5 microns in diameter that can not only enter our lungs but in the entire body. Its healthy range as suggested by WHO is ten micrograms per cubic meters. In India, its levels are 15-30 times more than the healthy range. The sources of PM 2.5 are vehicular emissions, wood and coal burning as well as industrial emissions. Stubble burning is also a significant cause. Diseases like asthma, lung cancer and bladder cancer are on the rise. Air pollution also causes Cardiovascular problems and harm newborns and pregnant women. It is the fifth largest killer according to a study by ‘Global Burden of Disease Study.’ Prevention is better than cure because one has to imagine the psychological and financial stress these diseases are causing to Indian citizens. The government must treat it as a serious matter and bridge the infrastructural gap present in terms of collecting real-time data. Low-cost sensors should be developed by investing in R and D.
It should also then frame out solutions based on certain key factors that are contributing to high risk and mitigating them. There should be fines imposed on stubble burning. Citizens should be made aware of the deadly poison they are slowly drinking. They should ensure efficient energy consumption in their daily lives and prefer public transport. Electric buses as a mode of public transportation can be a solution as done by the Delhi government. Use of air purifiers is a solution for the rich. Usage of masks should be encouraged. Outdoor activities should be prohibited during peak levels. Traffic congestion should be reduced by effective planning of roads as well as fines should be imposed on vehicles that don’t follow emission rules. Catalytic converters in certain vehicles should be made mandatory. Air pollution is twelve times deadlier than the contamination of water bodies like the Ganga river. It’s good that the government allocated a budget of rupees 20,000 crores for the Ganga river rejuvenation. Air pollution requires even larger budget allocation if one believes in science.